Digital transformation has already begun changing the construction and contracting industry. Learn how it will change the future and how businesses can benefit from it. Digital transformation — this the trend we are hearing about more each day. Buzz words like the internet of things (IoT), building information modeling (BIM) and digital construction are all related to digital transformation, too. 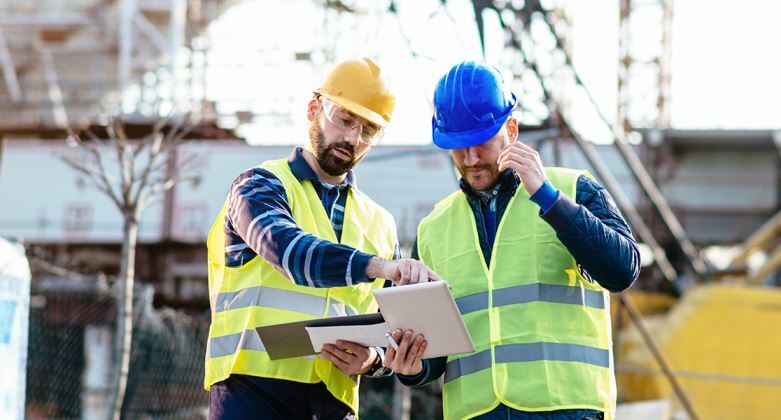 This phenomenon has already begun transforming the construction, contracting and infrastructure industry and it will continue to do so more rapidly over the next few years. IFS Radio Network host, Antony Bourne, sits down with IFS’s Global Industry Director for Construction & Contracting, Kenny Ingram, to discuss digital transformation and what it means for the industry. Blog: Digital Transformation in Construction & Contracting – Act now if you want to be a winner!